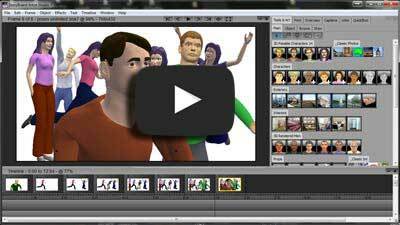 StoryBoard Artist storyboard software gives film and video professionals a fast and efficient way to create professional digital storyboards and animatics. From shooting boards to production and pitching boards. Draw and sketch in the panels; use StoryBoard Artist's art and/or import photos and graphics to get your ideas out quickly. Use Sketch Effects feature to combine elements for uniform style. 2D graphics and 3D models works together in one app to give you the creative flexibility to produce a variety of storyboard styles: concept boards; shooting boards; production and pitching or presentation boards. Put boards in motion; add dialog, music, sfx in the Timeline. Add easy animation to get a feel for timing. Short video tutorials help get you started quickly. Timeline put storyboard panels in motion to work out script and timing issues that may exist with the current storyboard or to help test commerical ideas before shooting. Photomatic storyboards are easy using batch import of photos. Pan and Scan ads the Ken Burns effect and gives the feel for the final project. Simple Key Frame Animation makes dolly shots a snap. Show the movement you plan within shots. Even the most complex shots become clear as they play out over time. Just frame the beginning and the end and StoryBoard Artist 7 does the rest. 2D Characters come in a variety of set poses for fast comping. But they also have 3D counterparts. 3D Characters are posable in the 3D window then placed in your panel with a simple click. Start with any pose and change it down to the last fingertip along with any angle of view. That's right, real 3D with the speed of 2D. The best of both worlds. Import script text from screenwriting programs. Import scheduling data from film scheduling apps. Import music, dialog, sfx: .aif, .mp3, .mp4, .wav. Import video to scrub a movie file, apply transformations and drop into your boards. Export boards to PDF or print storyboard in unlimited layouts. Export a movie file for your editor or client to approve (H.264 video, mp4, m4v, Flash using any codec). 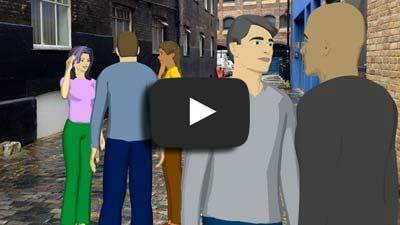 Create powerful animatics /moving storyboards/ story reel presentations. StoryBoard Artist storyboarding software allows for total timeline control using a 4 track timeline for audio/sound fx import and editing, adding transitions and setting frame durations for storyboard sequences, and syncing your dialog. Then export to video (H.264 video, mp4, m4v, Flash, and more). 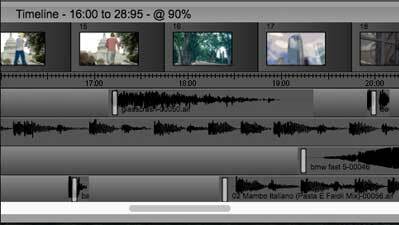 Present in StoryBoard Artist and/or use video export as temp track for editing. Export to H.264 video, mp4, m4v, Flash, and more. 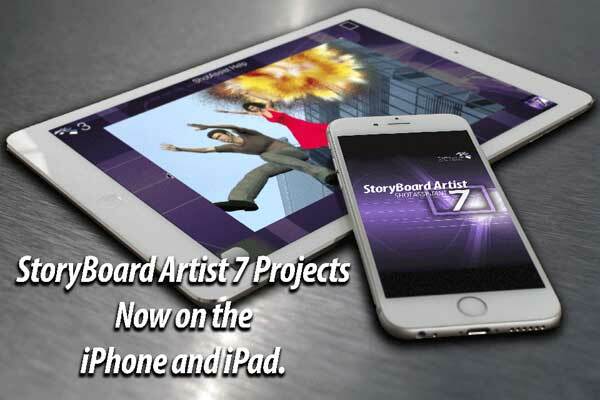 StoryBoard Artist gives you the tools to create, control and share your creative cinematic vision. Print storyboard projects in a unlimited professional formats. Choose from presets or customize layouts for your needs. Enhance visuals, create effects or blend elements with sketch modes. 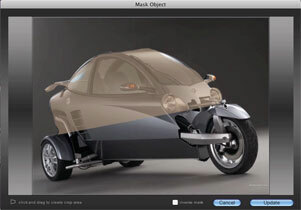 Apply various sketch modes to one frame or use on the entire project. Isolate photo elements using the Masking Tool. Keep what you need and discard the rest. Masking can isolate portions of an image to be integrated/layered into frame. Use storyboard frames as shot list. Check off shots while on the set or location. Fluid storyboarding workspace. Jump from Page Layout to Timeline to Overview and back in our intuitive, multi-window interface. Preview and present your storyboard projects in motion (moving storyboards a/k/a animatics/story reel) before going into production, giving you an edge with your vision, your sequence timing and your budget. The powerful Pan and Zoom tool (a/k/a Ken Burns Effect) makes motion graphics and animation in the storyboard frame a snap. Move object independently making shot come alive. 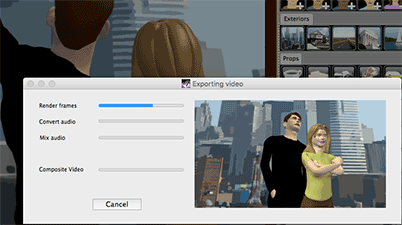 StoryBoard Artist's Importing and Exporting capabilities makes working with other programs easy. Now with 3D, video and image imports. Start storyboarding your script quickly. Flexible imports make it easy to use text from major screenwriting and text apps including Final Draft, Screenwriter and Word. More storyboard artwork included, complete with angles & character expressions. Choose from hi-rez, colorizable and 3D characters as well as backgrounds and props. 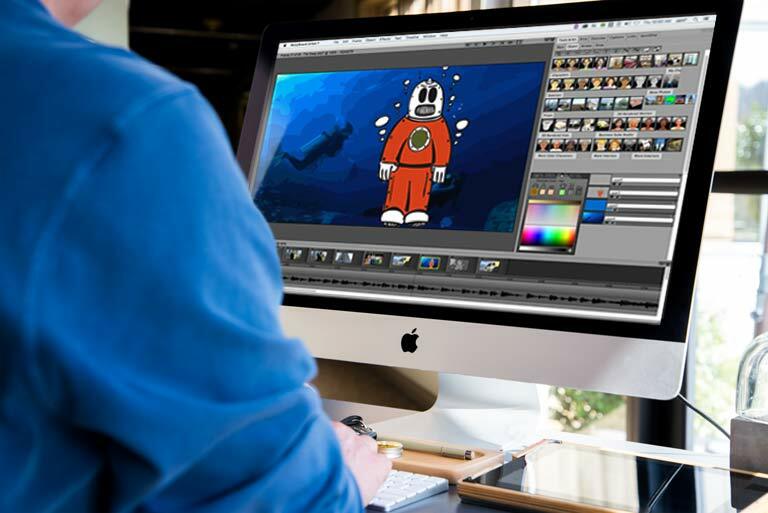 Advanced features allow for StoryBoard Artist storyboard software to assist prototyping for any type of media development: film, video, broadcast television and web development.